When the busy working week comes to an end, there are few better ways to spend the weekend than exploring the nooks and crannies of the best vintage shops in Liverpool. For vintage-lovers visiting the city, to locals in search of the next hidden gem, there’s an array of fantastic spots waiting for you around Liverpool. 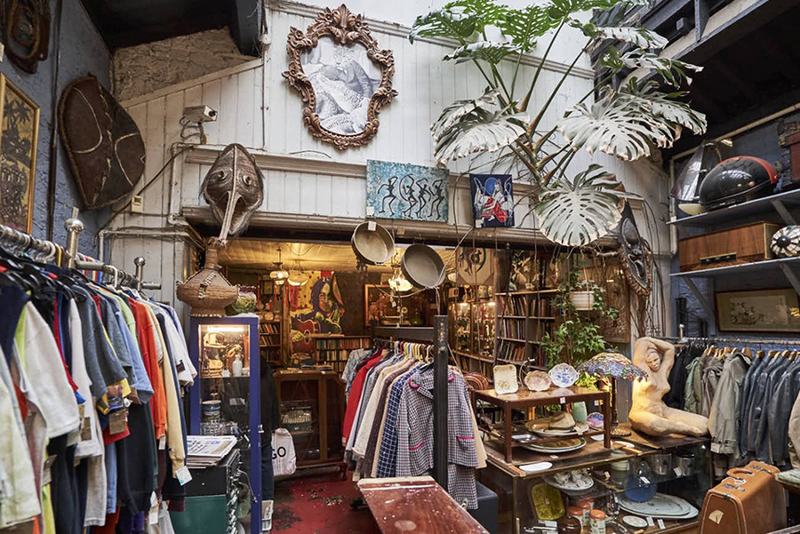 And to make your shopping trip a little easier, we’ve compiled a list of our favourite vintage spots around the city. So whether you’re after a stylish statement brooch, the perfect dress for a 1920s party or a pair of jeans that have lasted the decades, we’ve got you covered. For truly one of a kind treasures, look no further than 69A in Liverpool. With items ranging from affordable keepsakes to more high-end finds for your home, you can expect to discover everything from collectable records to decorative art, fascinating homeware and Victorian antiques. 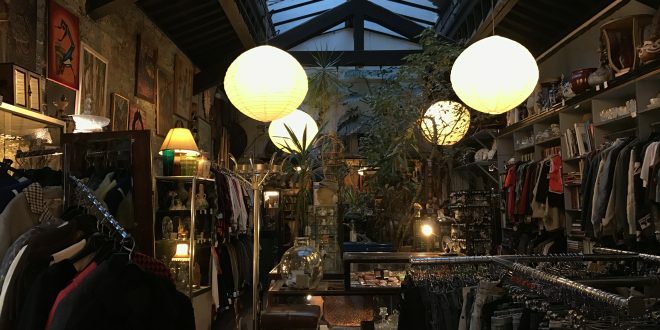 A sentimental jewel only moments away from Liverpool landmark the Bombed Out Church, the bohemian boutique is renowned for more than just its world-wide curios; with it’s friendly and laidback staff, 69A is a favourite amongst locals for browsing away a lazy afternoon. Total Recall has been one of Liverpool’s top vintage spots for over 7 years. And featuring such a wide range of stock, it’s easy to see why. From high quality boots and nostalgic Christmas jumpers, to denim staples and glamorous party dresses, there’s something for everyone all year long. 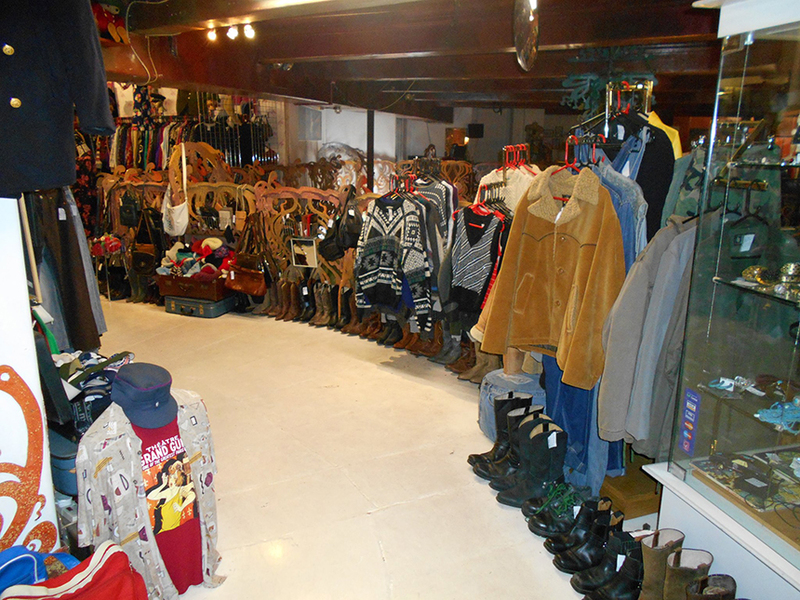 Not forgetting, the vintage gem is tucked away inside alternative shopping arcade Grand Central Hall. Also known as Quiggins, the long standing shopping centre was previously located on School Lane, and has been bringing the city the best of independent retailers for decades. 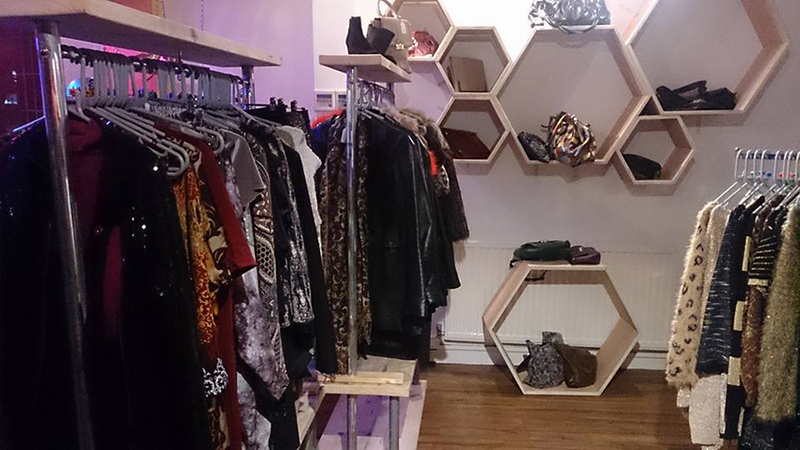 Following its success in Manchester, vintage shoppers can now make the most of high-quality yet affordable vintage at COW Vintage, located on Liverpool’s vibrant Bold Street. With two diverse floors to explore, you can expect to find yourself truly spoilt for choice. Offering a fantastic range of clothing and accessories, you’re certain to discover the wardrobe staple you never knew you were missing, not to mention the perfect piece for a fancy dress party. COW stocks everything from reworked Ralph Lauren and spangling dresses fit for the 1920s to stylish jeans and jackets that could be taken straight from Twin Peaks. 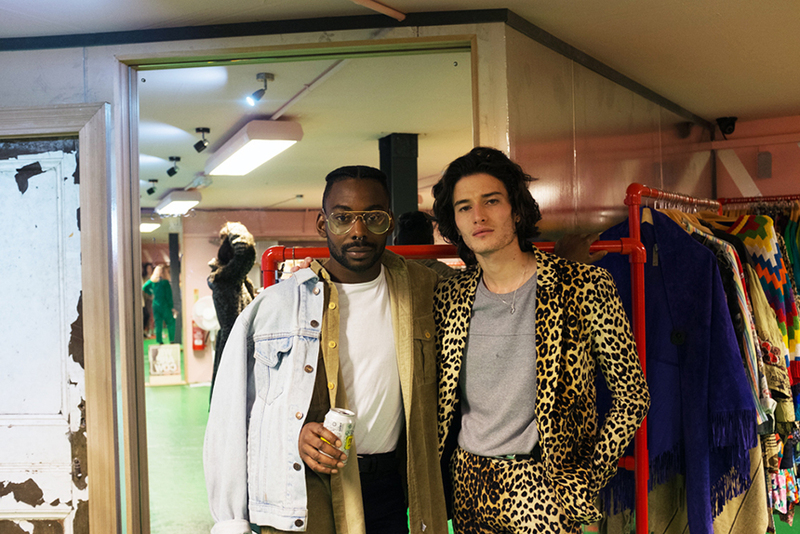 Now a go-to spot for great vintage prices and high quality pieces, Pop Boutique started as a small vintage clothing business amongst London’s busy Camden and Greenwich markets; items were handpicked from quaint church sales and flea markets. Growing from their origins in Manchester and Liverpool, the company now creates its own clothing ranges based on retro styles. 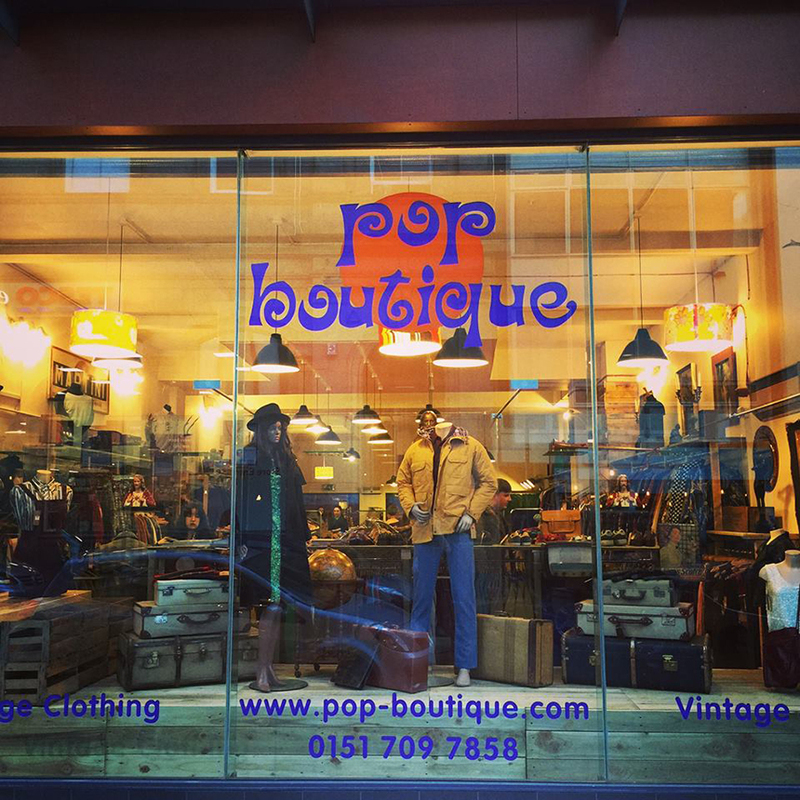 From 90s sweatshirts for keeping warm at Uni to dreamy sixties dresses for stepping out in style, Pop Boutique is one for the top of your list while vintage shopping in Liverpool. And located on one of Liverpool’s best-loved streets for shopping, you can easily spend a whole day searching the rails of vintage finds on Bold Street. For some of the most affordable vintage pieces, don’t forget to explore Liverpool’s array of charity shops. 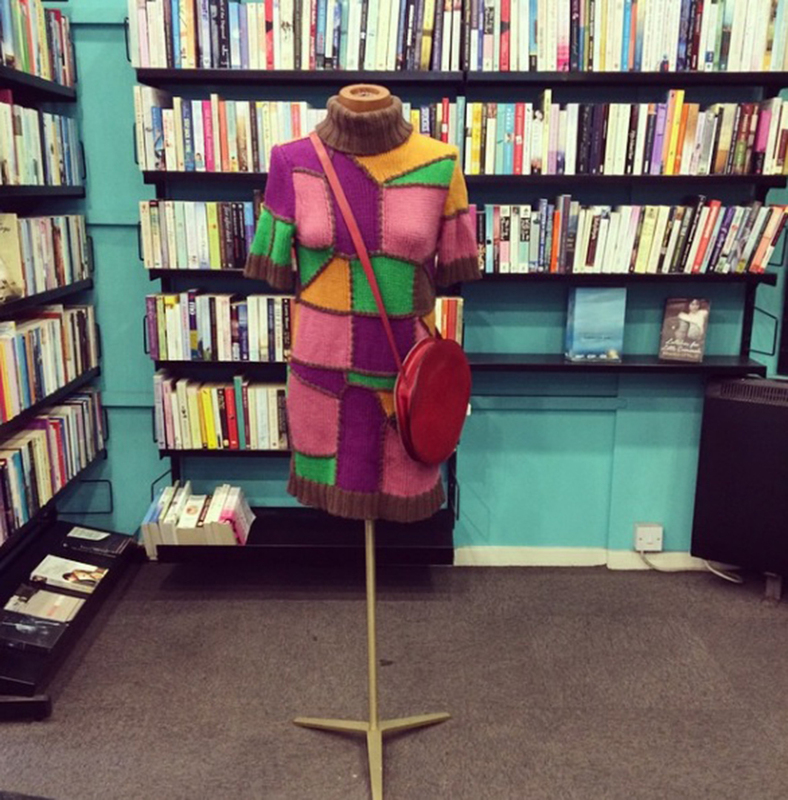 There’s a fabulous selection of vintage clothing and books at Oxfam and the British Heart Foundation on Bold Street, so it’s well worth your while to stop for a browse during your travels. With stylish pieces thoughtfully picked out from donations, you’re likely to find a whole new outfit while paying them a visit. And after all, what better way to shop for stylish staples than seeing your money go towards a great cause? 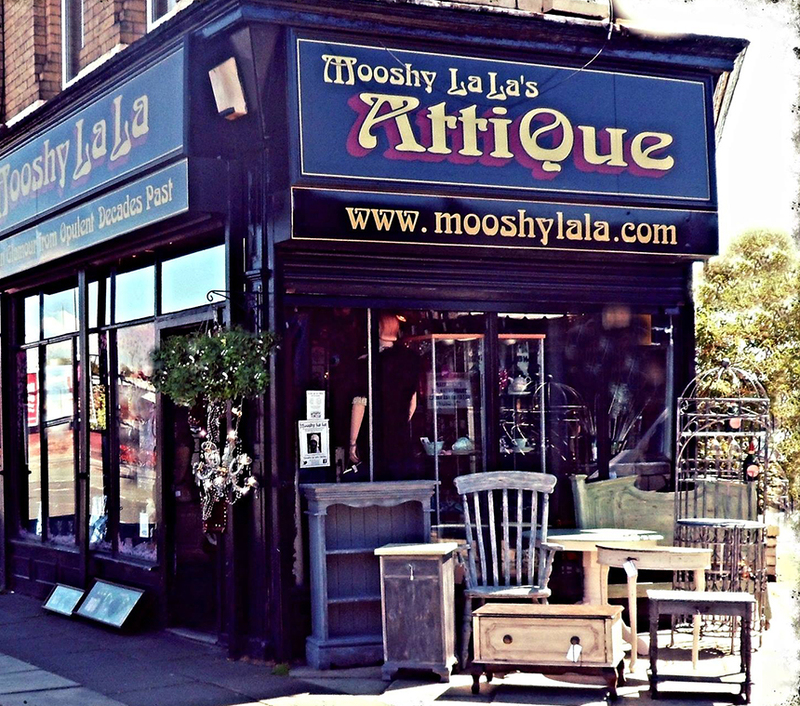 A successful day of vintage shopping in Liverpool simply wouldn’t be complete without a visit to glitzy and glamorous Mooshy La La’s Attique. Located only a short bus ride from the city centre and just minutes from Penny Lane, the spectacular vintage spot can be found on dynamic Smithdown Road. Selling everything from bohemian rings and statement brooches to traditional pearl necklaces, this is undoubtedly one of the greatest shops in Liverpool for jewellery enthusiasts. And that’s not all! At Mooshy La La’s you’ll discover jackets and clothing straight from the most elegant eras, accompanied by striking furniture to add something special to your home. This South Liverpool gem is a must-see while experiencing the city’s shopping scene. 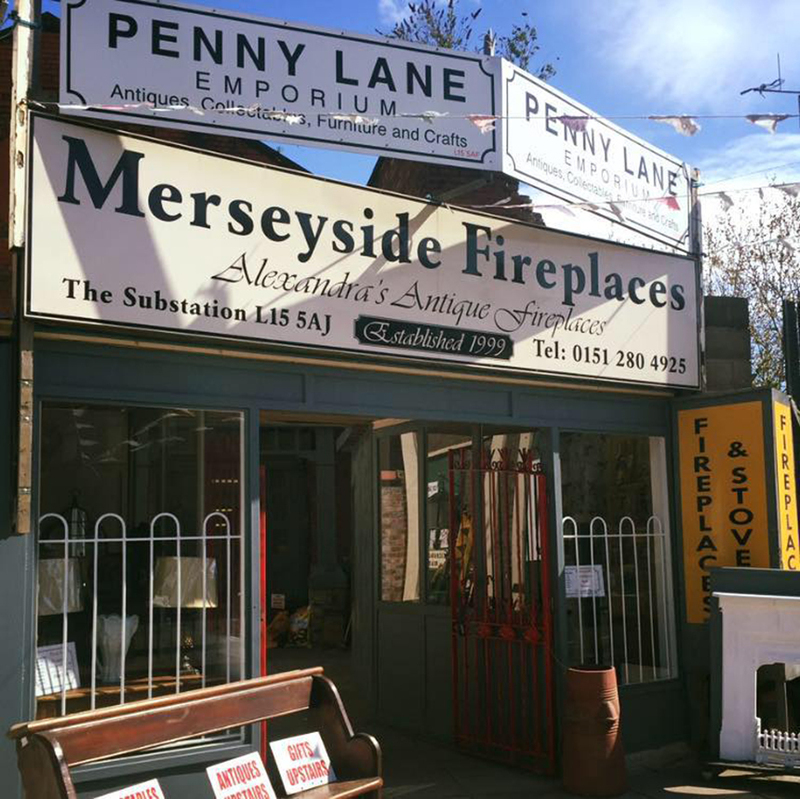 Located just off South Liverpool’s infamous Penny Lane, take a step into a world of wonder at Penny Lane Emporium. No matter which era is your favourite, you’re sure to stumble upon some hidden treasures as you discover the ins and outs of this sentimental Smithdown spot. With a layout that makes exploring easy, vintage-lovers can expect to find everything from traditional and classic homeware accessories to statement furniture that can’t be left behind. And for those in search of vintage clothing and vinyl, there’s no need to fret! The emporium sells a variety of chic clothing and bags, with an impressive range of cheap and cheerful records for your collection. Just moments from Smithdown Road, you can continue your day of fun along the more quiet and quaint area of Allerton Road. With everything from swanky furniture and affordable clothing to music, DVDs, books and fantastic children’s toys, it’s well worth saving an hour or two of your shopping day to delve into the variety of choices. With charity shops ranging from Oxfam, Age UK, Open Door and Roy Castle, we recommend taking a leisurely stroll right along the street to see everything on offer. Oh, and there’s plenty of cosy coffee shops to grab a slice of cake after a hard day of shopping! We’d love to hear what you’ve managed to find while vintage shopping in Liverpool! And if you have any more recommendations, please let us know in the comments below. Oooooh! La La!!! …. ‘Mooshy La La’ finally gets a mention in a “Best of Vintage” post in Liverpool!! Thank you so much Signature’s Liverpool​ for remembering there is life outside the City Centre & here in South Liverpool we have so much to offer – great to see my neighbours Penny Lane Emporium​ also getting a mention too! !